Back in the day, if you wanted to play slots you had to go to your local casino. Here, you found old fashioned one arm bandits, on which you played a basic 3-reel game. 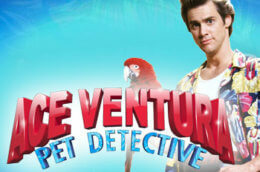 In this day and age, you are now not even required to leave your house in order to gain access to such games. 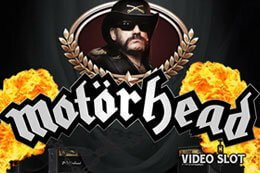 You can easily play from the comfort of your own home using your computer or even your mobile phone. 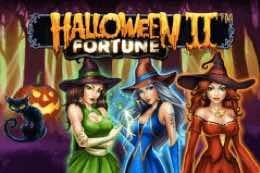 Slots that you can play within online casinos are known as online slots, which are designed and created like they are computer games, as well as being full of features, bonus games and many pay lines. 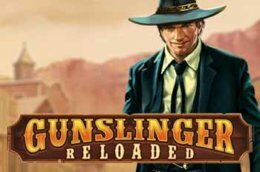 Although the difference between online slots or video slots and mechanic slots is great, the goal is still the same – to get as many of the same symbols in lines as possible in order to win big. 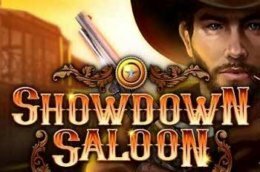 Before you start playing online, customers must decide which slot games they wish to play, as well as if they want to play for real money or simply for fun. As soon as you decide which slot you want to play, it is time to go to your favourite casino and select your preferred slot. Next, you must decide how much you wish to bet, before clicking on the start button to start spinning. There are slots where you can decide how many pay lines you want to play with, however most will let you play the full amount, without giving you the option to change them. Although, if you have the choice regarding this decision, it is always recommended to play with all pay lines, as this often brings about the best results. Meanwhile, bet sizing will depend on your bankroll and ultimately, what your goals are. If you want to play for a long time, it is better to bet small, allowing you to stay involved for more rounds. However, if your goal is to win big, it can be better to stake a larger amount too. To place bets using your favourite slot machines, you must first select the number of coins that you wish to stake, along with the value of such coins. 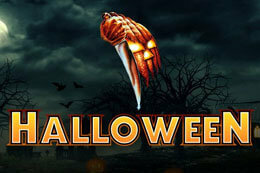 Some slots will not use coins, however you must still choose your betting amount. You can do this by simply clicking buttons located at bottom of the screen, which are often next to the spin button. 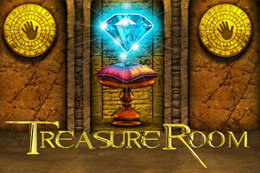 Every slot has an RTP (Return to Player), which is the percentage of wagered money that will be returned to the player. 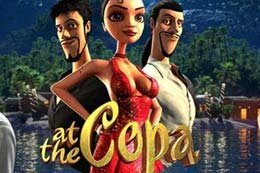 For example, if the RTP is 95% and you play 1000 spins at €1 each, you should get €950 back. Unfortunately, this is not always the case, because of the number of people participating. You can always find the RTP of a slot in the information provided by the particular provider. Usually you find this information by clicking on the information button (i). Meanwhile, all slots have a Random Number Generator (RNG), which produces a random series of numbers the moment you click the spin button. The Random Number Generator doesn’t have a memory, so each spin is totally random. Hit frequency is the figure that shows punters how often a winning combination will appear on a particular online slot machine. The higher the number, the more likely it is that a winning combination will show. 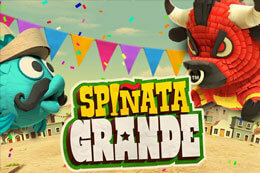 Wilds and scatters are special symbols that can help you in achieving big wins. Wild symbols usually substitute all symbols except the scatter symbols. Scatter symbols are needed in order to reach bonus games and other features. 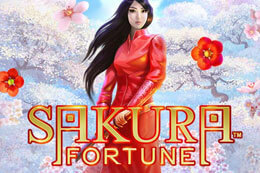 Bonus rounds are spins that you can play as a bonus feature when using an online slot machine. In general, such bonus rounds are triggered by spinning three or more scatter symbols during a round. Winnings from these bonus rounds are calculated as one significant win. If you play online slots, you have a choice from thousands of different slot machines. As a result, we will provide a brief explanation concerning the different types of slots that are out there. These are the slots we used to play back in the day, revolving around games involving 3 reels and 5 pay lines. As well as this, they usually have old-fashioned fruit symbols, giving you the feeling of playing on the slot machines of the past. 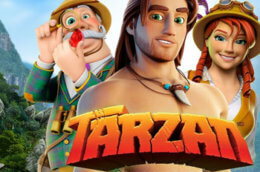 3d video slots give you a total gaming experience while playing, with the combination of sound effects, graphics and bonus games making them incomparable to normal video slots. 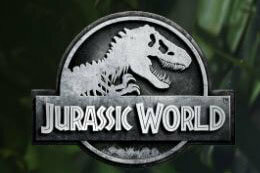 As well as this, they are almost always based on a particular theme, such as a movie, rock band of time period. 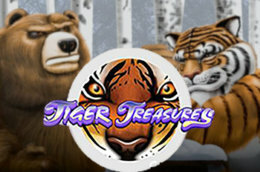 5-reel slots are now among the most popular online slots around. 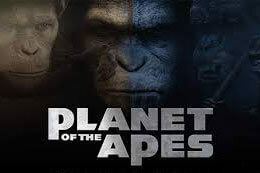 As you can tell from the name, these slots have 5 reels instead of 3, resulting in more possibilities when it comes to wilds and scatters, as well as increasing the number of pay lines. The pay lines on 5-reel slots can go up to as much as 50, making them more lucrative than standard 3-reels. Slots with 243 ways to win. 243 ways slots are slots featuring no pay lines, where customers come out on top when matching symbols in any position, on three or more adjacent reels, starting from the leftmost reel and ending on the rightmost reel. These slots have 5 reels and each reel has 3 visible symbols. As a result, if you have more than 1 visible symbol on the reel, then you have two ways to win. If you have a full screen with the same symbols then you have 3x3x3x3x3=243 ways to win. In this case you will win 243 times the winnings for one line. 1024 ways slots were created in order to offer even greater winnings to customers. This form of slot still has 5 reels, but they also have 4 visible symbols, instead of 3 as found on 243 way options. Here you also need to have matching symbols on three or more adjacent reels, while because there are 4 visible symbols, the ways of winning are up to 1024. 4x4x4x4x4=1024 ways. When you receive a deposit bonus, it means you must deposit a certain amount initially, with the online casino offering a percentage of it as bonus funds. For welcome bonuses, it will always be at least 100%. However, If your casino offers regular bonuses, they may be at 50% or less. Bonus cash must be wagered a set number of times before any withdrawals can be made. 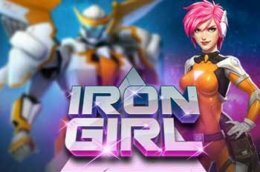 Free spins, sometimes known as bonus spins, are now offered by a large number of casinos as part of their welcome package. 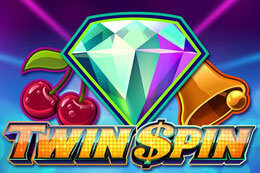 Spins represent a specific value per spin, which will vary depending on the bonus received. Finally, winnings from bonus spins usually need to be wagered using real money. 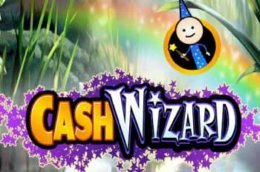 A no deposit cash bonus means that the online casino will give you money without having to make a deposit. 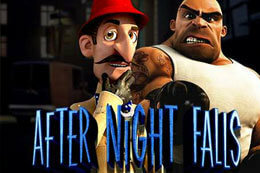 This bonus is usually given to new players in order to test out the casino, or to very valuable players. The money you receive also need to be wagered before it can be withdrawn, with the major advantage of such offers revolving around the fact that no deposits are required. 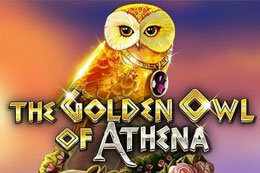 Free Spins without a deposit are often offered to new players in an attempt to provide a warm welcome to their platform. 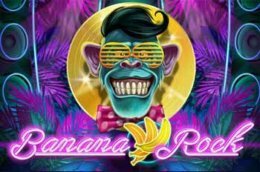 Meanwhile, casinos will also promote their new slots by giving free spins to players on a regular basis. This is in order for players to gain an understanding, without actually having to spend any of their own money. Most casinos offer you the chance to play their online slots for free, allowing you to get a balance between different slots available. 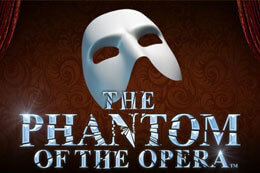 This will give you the chance to try out a slot before you play it, as well as the opportunity to get familiar with them. Punters are also able to learn pay lines, along with the which symbols are the, as well as the difference between the bonuses on offer. 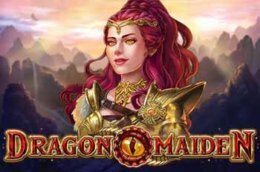 Meanwhile, It’s also important to choose the right slot (if a slot has multiple bonuses), so that you understand which bonus gives you the most value and even more importantly, the most fun while playing. It is important to know that when you play for free, that this is something different than playing for real money. 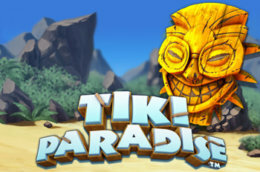 The “play for free mode” is created so that a player can discover the game, as well as understanding all the features that the game has. 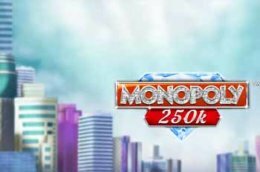 This means that during this mode, you will gain access to more features and more winnings than when you play for real money. As a result, it is worth keeping in mind that when you switch from the play for free to the real money mode, the game features won’t appear as often as before, while your winnings won’t be the same either. How to Find the Best Online Slots Sites. 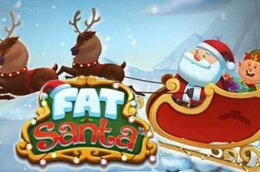 In order to find the best online slot sites around, it is important to make a list for yourself regarding what you want from such a platform. Do you prefer old classic slots? Or are you a big fan of the hypermodern slots featuring full of bonus features and many pay lines? Or do you like to mix things up? There are many players that like to play on a lot of different kind of slots during a particular session. When you know what you like to play, it is important to find a casino where you feel comfortable too. 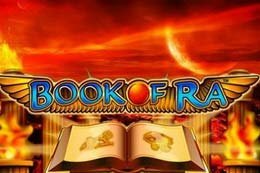 There are a lot of casinos available today and although a lot of them offer online slots, there is a big difference between the casinos and the slots in which they offer. As a result, it might take a while before you find a casino that offers your favourite slots. However, once you have found one, it’s important that you should pay attention to the following points: Is it a licensed casino? 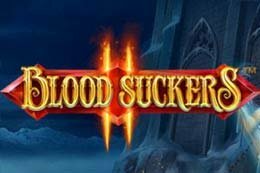 Is there good customer support? Do they offer a good welcomes bonus? If you want a casino which meets all requirements, you can rest assured that all the casinos you find on our website cater for all. We live in a time where we can’t imagine living without a mobile or tablet. We use it for everything from social Media to reading the news, as well as searching the internet. 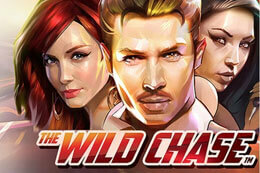 So, it’s no surprise that we also like to play our favourite slots on our mobile device. 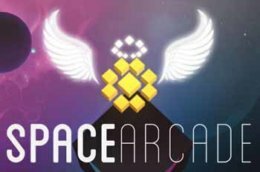 When online casinos first started, everything was made to give the best experience while playing on your desktop or laptop, with mobile phones having only existed to make calls or send a text message. However, things change and our mobile phone is nowadays more important than our laptop or desktop, with many of us not even own a computer anymore. 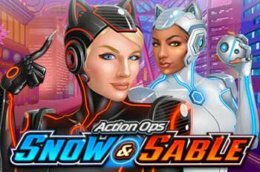 Online casinos and slot providers noticed this also, realising that they had to go along with it in order to not loose customers. This is why there is now not a casino available where you can’t play using your mobile phone. 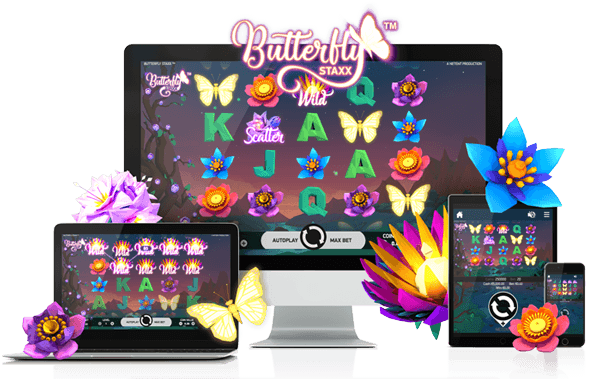 A lot of casinos created special apps for their slots, where customers can easily browse through their favourite games or search them by name. 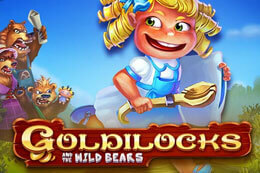 Slot providers also went along with this new trend and redeveloped a lot of their games for mobile purposes. They called these ‘’Touch’’, with names such as NetEnt Slot Starburst being among the most popular today. However, not all casinos developed app and not everyone wishes to download further apps onto their devices. This is not a problem however, with casino games being available through mobile browsers too. Unfortunately, not all slots are offered on mobile browsers or apps, but most of the popular names are. 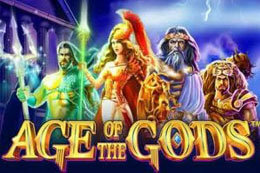 Since there is a big demand for online slots, there is now a large selection of slot providers in the market. It is impossible to mention them all, but we will inform you about some of the biggest names when it comes to slot development. 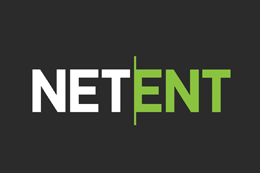 NetEnt is a Swedish company whose core business is developing online casino games. 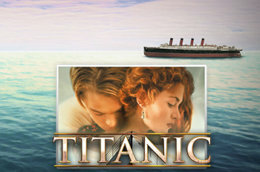 They have one of the best live casino studios and made a lot of online casino games, including blackjack and baccarat. 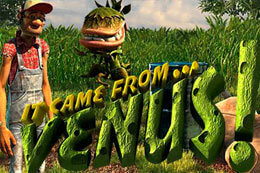 Meanwhile, they are also famous for their online slots, which feature spectacular graphics and gameplay, with many being themed. They offer nice bonuses too, which can easily be triggered, while they are also famous for having a bigger than average pay out percentage. 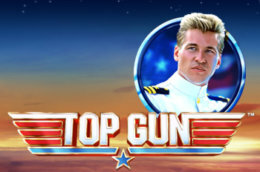 The most popular and famous NetEnt games are: Starburst, Gonzo’s Quest, TwinSpin, Aloha and Mega Fortune Dreams. 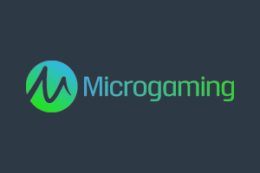 Microgaming is based on the Isle of Man and has its own poker network, offering various casino games, including roulette, blackjack and baccarat. Most online casino players will know them due to their large number of slots offered. 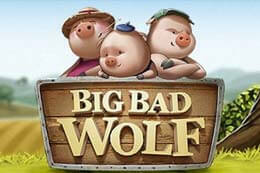 By far the most well-known slot they have is Mega Moolah, which has a progressive jackpot, attracting millions of users. 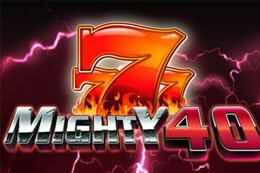 Other very popular games at Microgaming are: ThunderStruck, Immortal Romance, Jungle Jim el Dorado and The Terminator. 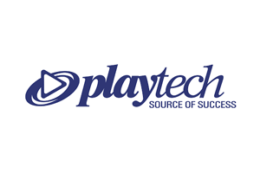 Founded in 1999, Playtech is one of the big players in the world of online casinos. 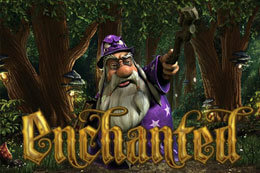 Playtech slots are known for their nice graphics and different themes. With close to 300 slots on their platform, it is safe to say that all of us have played a Playtech slot at one time. Curious if you ever played one? 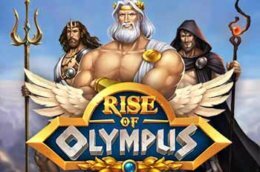 Here a list with some of their popular slots: Sparta, Age of the Gods, Fruit Mania, Sultans Gold and we can go on like this for a long time. 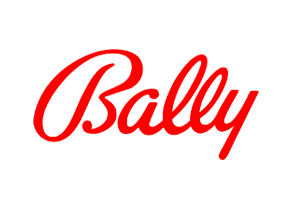 Bally Slots is part of Bally Technologies, which was founded in 1968 in Las Vegas as a slot machine manufacturer. Meanwhile, they went along with technology and decided to develop online slots as well. Bally is known for their state-of-the-art gaming software and features. All slots seem to have exciting bonuses, great graphics and excellent music. 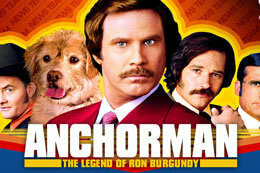 Some slots developed by Bally are: Cash Spin, Anchorman, Cash Wheel and Dragon Spin. 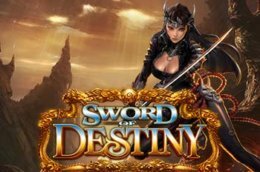 Betsoft is the undoubted leader when it comes to 3d slots and was founded in 1999 in the UK. 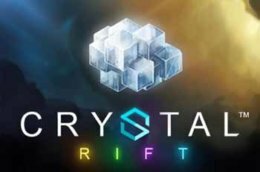 They haven’t released a lot of slots to date, however they have grown steadily over recent times, with a new slot offered every month. Away from their slots, they also offer different software to play casino games including blackjack, baccarat and roulette. Curious if you know some of their slots already? 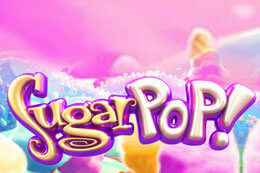 Here is a list of popular Betsoft slots: The Slothfather, Sugarpop, Mega Gems, Black Gold. 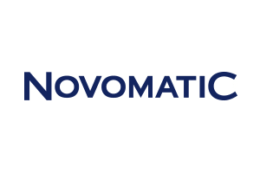 Novomatic has been in operation for over 40 years, with the company having always produced slots for land-based casinos. 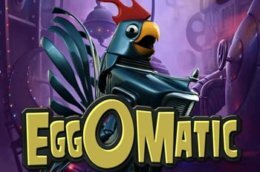 Since online casinos are getting bigger and bigger, Novomatic started creating slots for online casinos, so everyone can play their land-based slots, as well as online. 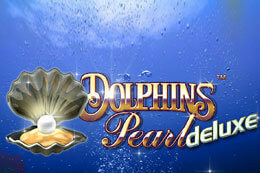 If you are not sure if you have ever seen them online, here are some of their famous online slot titles. 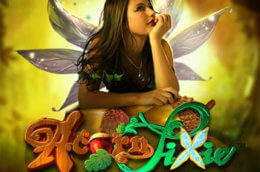 SizzlingHot, Lucky Lady’s Charm, Book of Ra deluxe, Mega Joker and Quest for Gold. Q: What is a progressive jackpot slot? A: A progressive jackpot slot is a slot with a jackpot that grows fast and high. For every bet placed a small amount of the bet goes to the jackpot. The jackpot can grow fast because the slot is offered on multiple casinos and they are all in line. Q: What are bonus rounds? Q: What is a Pay line? A: A Pay line is the line on which you must get at least 3 matching symbols to get a win. Every slot has pay lines (sometimes known as win lines), with the number varying from 1 to 1024. A: When we mention the RTP, we mean the percentage of the wager amount that a player will get back. This is measured over many spins by many players. An RTP of 90 should theoretically mean that if you make 100 €1 spins, you would receive €90 back. Q: How does the Random Number Generator works? A: To make sure every spin is unique and totally random, all slots have a Random Number Generator (RNG). The RNG produces a random and unique series of numbers when you press the play button. Meanwhile, because the RNG does not have a memory, all spins are different and totally random. Q: Is playing for free the same as playing for real money? A: No, it is not. If you play for free, the casino really wants you to get to know the slot. That’s why you will receive more bonus games and wild features than when you play for real money. This is also so that you will understand how the game works before you start playing for real. Q: Can I play online slots on my mobile phone? 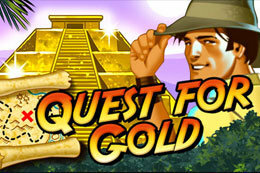 A: All casinos offer you the possibility to play on your mobile phone or tablet. 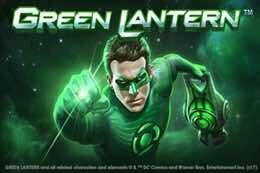 Sometimes you can download the app and sometimes you can play in the mobile browser, however not all games that are available to play on your desktop will also be offered on mobile devices. 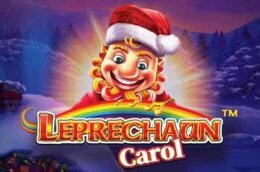 There are many online slots available today, with most punters having their own personal favourite. However, there are always a couple of slots that are in everyone’s top 10. 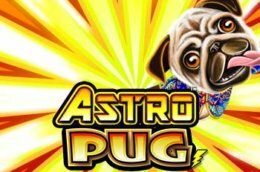 The top 5 Best Online Slots Ever can be found here. 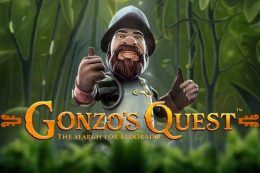 Gonzo’s Quest: This brilliant slot is created by NetEnt Gaming and based on the story of the conquistador Gonzalo Pizzaro. It’s a game with 5 reels and 20 pay lines. In this game, you don’t have spinning reels, but falling blocks instead. All conquistador styles. If you win, the blocks of your win will disappear, with new ones falling in place in order to create a new win. If you have a new win, this will be multiplied by two. Within the game, scatter symbols are available, which will reward you with 10 freefalls, if you have three in one fall. 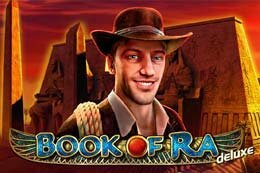 Book of Ra: This fantastic slot game was created by Novomatic and takes you on an explorer journey through Egypt. 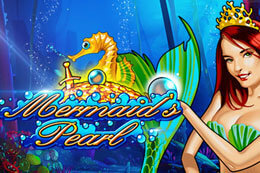 With 5 reels and 9 pay lines, you play this game for its superb bonus rounds. In the bonus game, winnings can get sky high. When you spin 3 books, you will receive 10 free games. However, first the book pages will turn and stop on a symbol, and with this symbol, you will see your game expand during. No matter where the symbols are, they don’t have to be connected. The best thing surrounding this game is that you can retrigger their free games and go for that epic win. 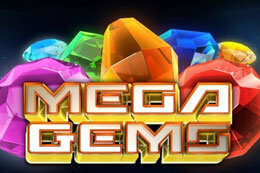 Mega Moolah: This famous progressive slot was created by Microgaming. 5 reels, 25 pay lines and with every spin, there is a change to the jackpot, which can rise to over $10 million. 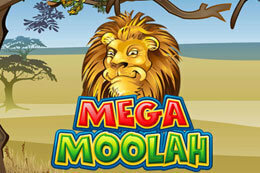 The Mega Moolah is an animal themed slot where the aim is to get as many on a line as possible. 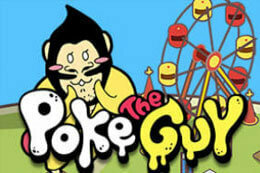 However, real money can be won in the jackpot bonus game. There are 4 kind of jackpots to win, including the mini, minor, major and mega. The mega jackpot has a guaranteed win of €1000.000. 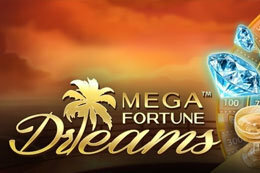 Mega Fortune: Another progressive jackpot slot is Mega Fortune, with this 5 reels and 25 pay lines jackpot having been created by NetEnt. 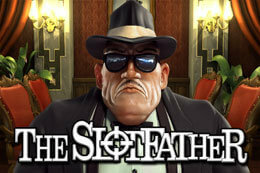 The slot has fortune as its theme and you can see this throughout. Yachts, champagne and roll Royce’s cover the screen at all times, with jackpots changing when customers spin 3 or more bonus symbols. 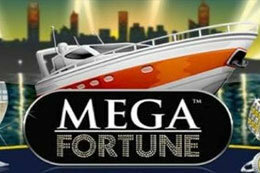 You must get to the 4th wheel to win the Mega Fortune Jackpot. 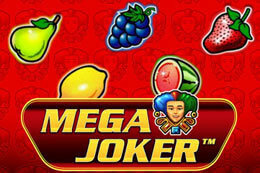 During the wheel spins you have a chance at 3 different jackpots, the Rapid, The Major and of course, the Mega Jackpot. 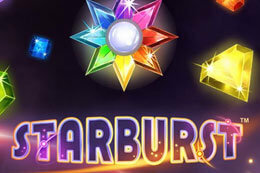 Starburst: This unique slot was created by NetEnt for an internal celebration, with it never having been planned to be used for online casinos. However, when they decided to offer it in multiple casinos, it was the best idea ever. 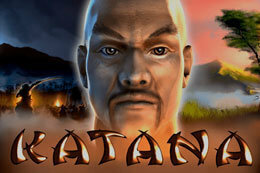 It quickly became one of the most popular NetEnt games of all time. The beauty of this jewel themed game is that its very simple. You play with 5 reels and 10 pay lines. You can also get a Starburst wild, which will expand over the whole reel, ultimately giving you a re-spin. You can get a maximum of 3 expanding wilds. The unique feature about this game is that the pay lines are from left to right, as well as from right to left. 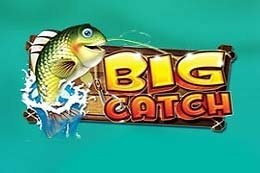 Before you start spinning on your favourite slots, we will provide some great tips, so that you will be fully prepared to scoop that big win. We will start with the most obvious. The more pay lines you bet on, the bigger the chance that you will get a good combination of symbols. That’s why it is the best option to play the maximum pay lines. Some slots won’t even give you the choice to change the amount of pay lines. You can decide the number of your total bets by changing the value of the coins or pay lines. A lot of slots offer a lot of special features. These are there to give you the chance to earn big wins. 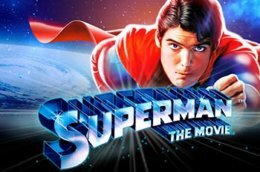 Most big wins are won in the special features. Try to use them as much as possible. 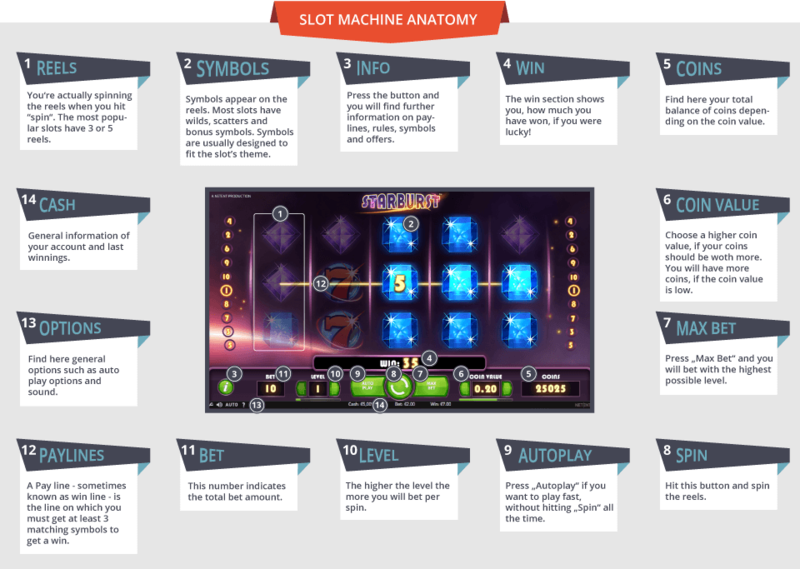 Before you start playing, it is important to know everything that there is to know about the slot. This is especially true when the slot has a lot of different features and scatters. Read the info session beforehand, which you can always find when you open the slot. This is how you know what to do when you get the features and you can find the pay lines and different combinations too. Meanwhile, another important fact is that you can find the pay table, so you will know which symbols give you the big win. 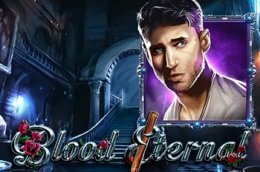 Almost every casino gives you the opportunity to try slots for free, so it is important to take advantage of this option. 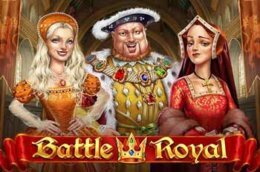 Free game modes are made to show off different titles, meaning that you will receive features and scatters more often than when you play with real money. Because you get them so often, you will learn everything about the different features, allowing you to be as prepared as possible before you start playing for real. Before you start playing, check the RTP (return to player) of the slot. The higher the RTP, the bigger the chance you will have winnings during the game. Meanwhile, If the RTP of a game is very low, you should realise that the chances of winning are even smaller. You can always find the RTP of the slot in the information section, with every slot provider being obliged to mention this information. Don’t get attached to one game. A typical rookie mistake is playing the same slot for too long. Of course, we all have our own favourites and sometimes its hard to leave him, but you must be smart. So, make a list with a couple of slots you really like and don’t be afraid to add new ones to the list. When you start a session, agree with yourself the amount of money or spins you wish to play. 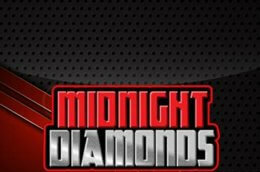 Also decide when you want to cash out when a slot is giving you good winnings. Finally, in general, is it very wise to change slots after you just received a nice bonus game with a good win. Max Bet: Max bet is the maximum bet you can play on the slot. There is usually a button found next to the play button. Clicking the max bet button will increase the amount of coins to the max, not effecting the value of the coins. Progressive Jackpot: A progressive jackpot can be won on a progressive jackpot slot. These are slots that can be played on multiple casinos and are all in line. For every bet that is placed, a small amount will go to the jackpot. 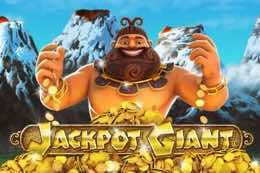 Because jackpot slots are played in many casinos, the jackpots grow quickly and high. Pay line: The Pay line of a slot is the line where matching symbols should be visible to count as a win. The more pay lines played, the bigger the chance for a win. Most slots have a standard amount of pay lines which cannot be changed. Pay out: The pay out is the amount of money you win for a combination of symbols. These pay outs can be very different and will depend on the number of symbols that are in line and how common they are. 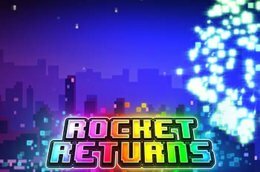 Pay out percentage: The Pay out percentage is better known as Return to Player (RTP) and is the percentage in which the slot pays back to the player. This is calculated in the long term over thousands of players and thousands of spins. Pay Table: Every slot has a pay table. You can find this by clicking on the information button, while some slots have a pay table button. On the pay table, you can see how the pay lines are made and what wilds there are, as well as the scatters you can get. Random Number Generator: Every spin you make on a slot is unique and totally random. That’s why every slot has a Random Number Generator (RNG). The RNG produces a random and different series of numbers every time you click the spin button. 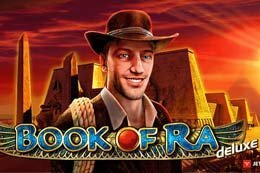 Reels: The reels of a slot are the ‘’wheels’’ that spin with the symbols on it. Most slots have either 3 or 5 reels but the number of visible symbols per reel can be different. Sometimes this goes up to 6 symbols. Scatter Symbols: Scatter symbols are the symbols that will bring you bonus features. They have no further value apart from the bonus game you will receive. For most slots, the rule is that wild symbols don’t count as a scatter. In general, you need 3 scatters to get the bonus. Of course, there are there always exceptions where you need 4, or sometimes just 1 or 2. Symbols: Every slot has a lot of different symbols on its reels. You need to get matching symbols on a pay line in order to win. 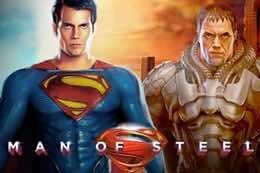 Which symbols the slot will have has to do with the theme. You see a lot of different themed slots. 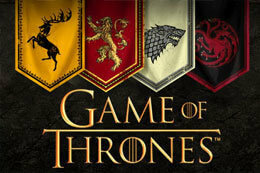 For every theme, different symbols will be used.